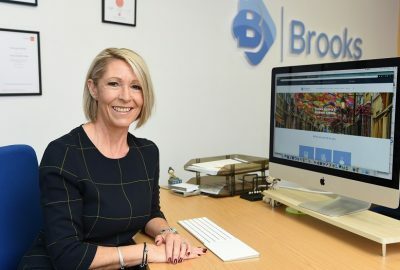 A Lancashire business whose health and safety software is used by leading names such as Coca-Cola is set for growth with the help of a £200,000 loan from Lancashire Rosebud Finance, which is managed by Mercia Fund Managers. The funding will allow Sevron to create six new jobs at its headquarters in Leyland and step up its sales and marketing activities. Sevron’s software helps companies to manage risk, safeguard their workplace and prevent accidents. It allows them to create risk assessments, acquire and manage safety data sheets and record and report workplace incidents online, making it easier to meet standards such as COSHH (Control of Substances Hazardous to Health) and PUWER (Provision and Use of Work Equipment Regulations). 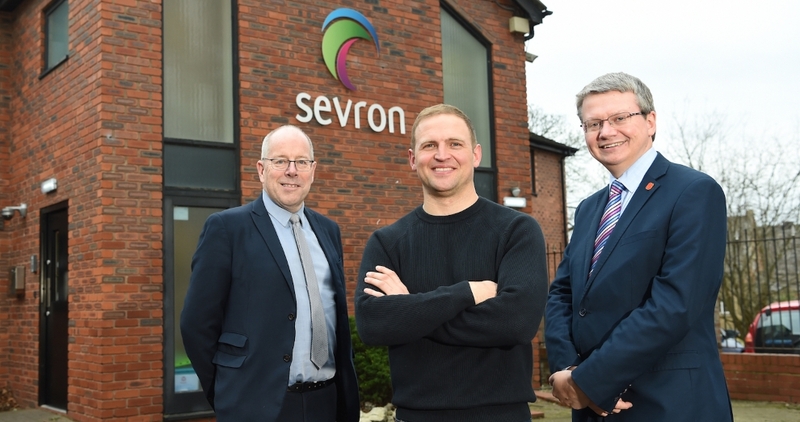 Founded in 2007 by Dale Allen, who had previously written risk assessments for BAE Systems, Sevron now employs seven people in Leyland and has clients including GKN Aerospace, United Biscuits, Interserve, Coca-Cola, EDF and the Open University. Lancashire Rosebud Finance supports growing businesses in Lancashire. It is managed by Mercia Fund Managers, on behalf of Lancashire County Developments Ltd (LCDL) – the county council’s economic development company. 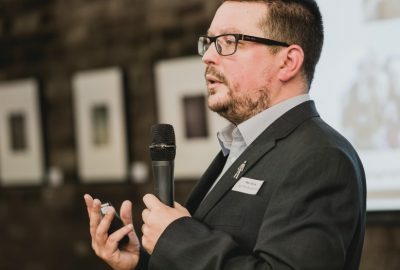 County Councillor Michael Green, Cabinet member for economic development, environment and planning, said: “Rosebud has been supporting companies across Lancashire for many years, creating new jobs and boosting the county’s economy.